It is true that SoundCloud is one of the most popular music streaming platforms in the world, but let’s be honest: it cannot be everyone’s favorite. SoundCloud is cool, easy to use, and has a lot of good music. On the other hand, it is healthy to try other services, to see what other features you may find in other services. 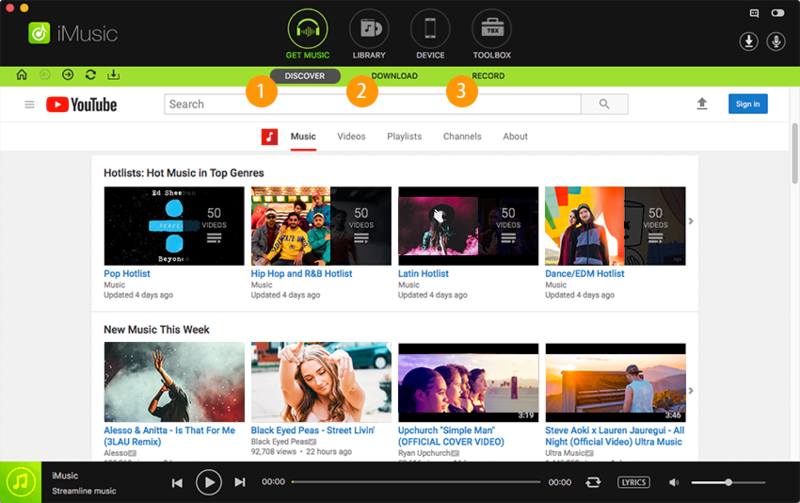 There are more than 20 very popular music streaming services on the web, but we will try to gather here only the best five music platforms that can be considered the SoundCloud alternatives. 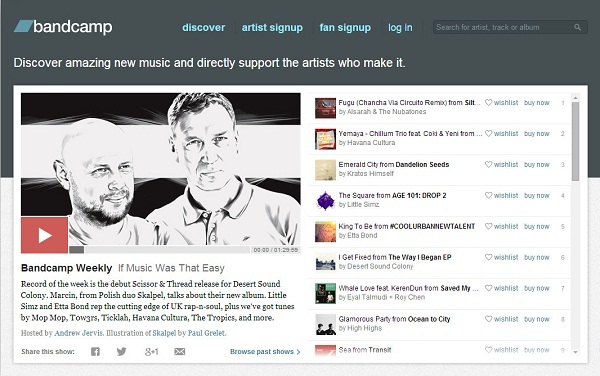 With a huge number of fans, Bandcamp deserves to be the first alternative for SoundCloud. People are used to embed audio from Bandcamp, or to use it as a great source to discover new and cool music. Bandcamp is cool because there are no ads between tracks. They get their money by charging 10-15 per cent from any sale they make on the side. However, they accept only original tracks, no DJ mixes. Bandcamp is free to join, and once you become a member, you can start enjoying quality music. 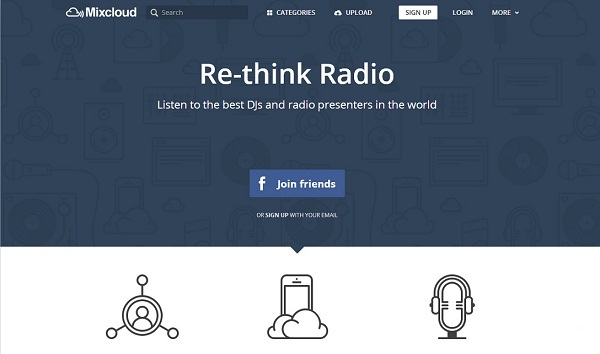 Another great music streaming service is Mixcloud. 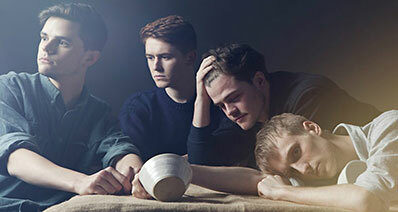 They are on the web for a long time already, and they have a different purpose than SoundCloud. As its name says, Mixcloud is a platform oriented towards mixes. They have a radio license type, so they can play mixes with no problems. 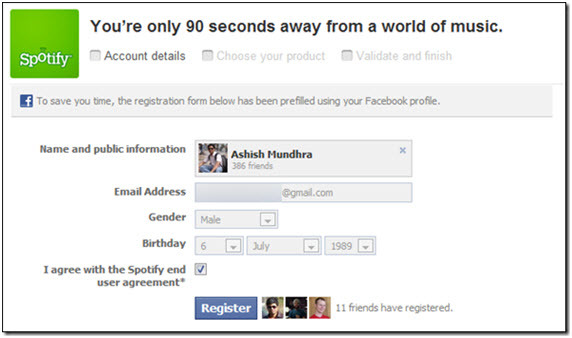 This is a huge advantage in front of any other music streaming website. At some point, Spotify was the best music streaming service in the world. In April 2014, it was updated, and it got a new look, and all the cool features fans were waiting for. The service is extremely popular especially in Europe. 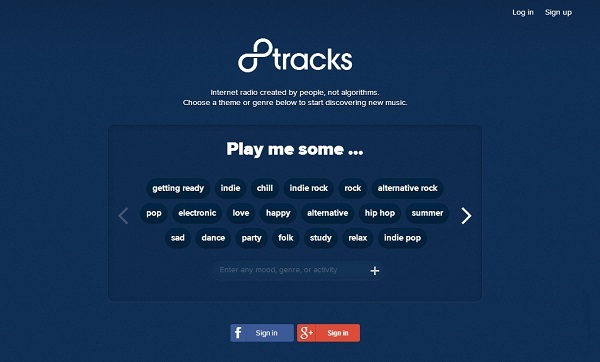 It took the model of music subscription to the mainstream. 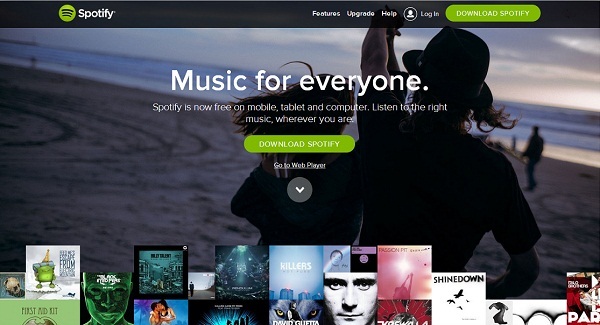 Now, Spotify is trying to convert its free users into Premium paid subscribers. 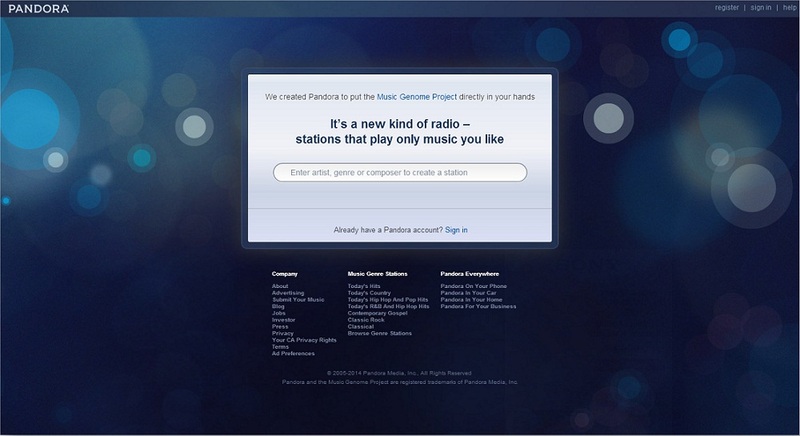 Pandora is an online radio, but is extremely popular as a streaming music service. The cool thing about Pandora is that its subscribers can listen to entire albums before they get into stores. We really appreciate it! You can listen to Pandora for free, or get a Premium account, but you will still enjoy good, quality music. Unfortunately, it doesn’t have all the cool features that its opponents have. 8Tracks was around for some time already, but it simply doesn't get the attention it deserves. It is quite limited, fighting in the copyright battle, but it is one of the best places you can upload and share your music. Also, you can search for remixes and mixtapes; the service is encouraging you to create your own. 8Tracks deserves to be in this top because you can search for music according to your mood, the time of the day, your location, or the activity you are involved in. They have a great mobile app! No matter which SoundCloud alternative you choose, in the end you may want to download some of these tracks to your computer, to enjoy them offline as well. So how can you do that? I strongly recommend you to use iMusic. 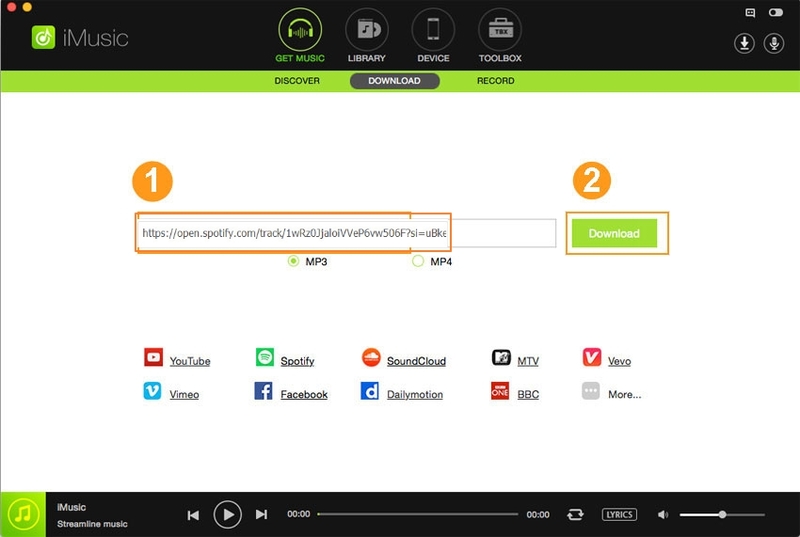 This tool allows you to record music from SoundCloud, Spotify, Pandora, etc. over 300 music sharing sites and unlimited radio station, at the best quality possible. iMusic is very easy to use. You just need to copy and paste the URL of the SoundCloud music to the download box and click "Download". It's done. Next, you can enjoy the music directly from your iTunes Library to transfer them to iPhone, iPad, iPod, and even Android devices for listening offline. Click the Download button below to get the installation package for your Mac or Windows PC. Next, launch the program. You can see 4 tabs: GET MUSIC, LIBRARY, DEVICE, TOOLBOX. Click "GET MUSIC" to see the resources to download free music. Click "DOWNLOAD" to see the download window. From there, you're supposed to set up the file format for the downloaded files. 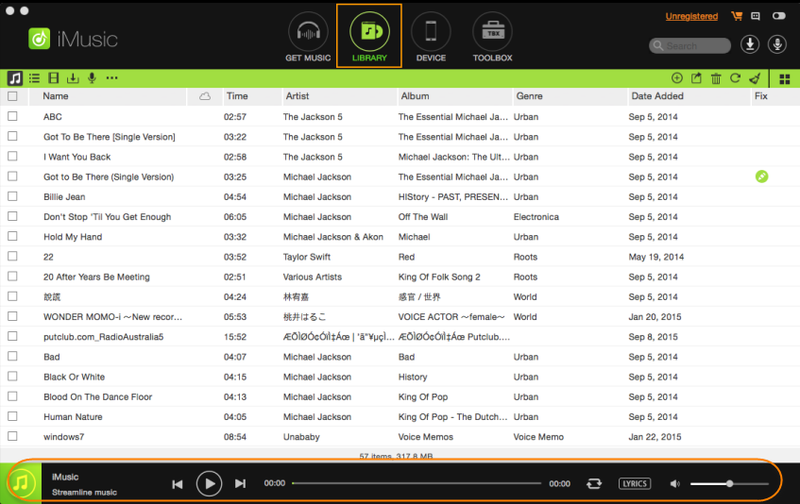 Next, find a song at SoundCloud, copy and paste the webpage link of the song to the box. Click "Download". You can add multiple webpage link of SoundCloud songs to the download box, letting it download all these songs for you. While downloading, you can see a pop-up window, telling you the process of the download progress. All the downloaded SoundCloud music will be added to your iTunes Library automatically, letting you manage them easily. Never mind about the album, cover and other elements of the downloaded songs, iMusic will add them for you. If you want to listen to these songs on your iPhone, iPod, iPad and Android devices, you can connect your device via a USB cable, then check songs and export them to your device without using iTunes sync.